San Jose's bacon festival has been pushed back to Oct. 15-16. San Jose's police officer shortage is showing its sizzling effects on an entertainment level as the city's famous bacon festival has been postponed, organizers announced this week. 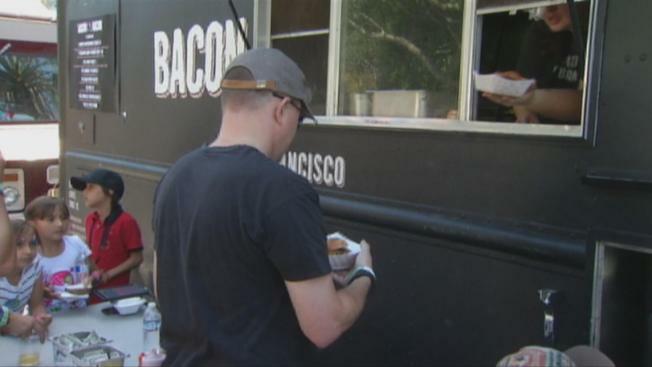 The Bacon Festival of America, originally scheduled for Labor Day weekend in downtown San Jose, has been pushed back to Oct. 15-16 because of the officer shortage. Organizers estimated more than 10,000 people will attend the two-day festival, and the San Jose Police Department is unable to cover the security requirements for such crowds, according to the Mercury News. Tickets bought for the original dates will be honored in October, organizers told the Mercury News.